"Strong, balanced walking on Mother Earth, breathing, tending the fire, creating space in a soft way, the flow of a river... Awareness, laugher." "So softly, gently and with complete awareness we've been led towards some deep and subtle parts of ourselves." You are left feeling content and not so blue. But now I do yoga - I'm back in the race!" "Zanshin is a special place where I am being fully present and I can reach the subtle parts of myself, which my mind sometimes makes harder. Here I can reflect on the patterns made up in the mind, and work on letting them go." "I love it when Gea and Suzi lead us into the flow and move the boundaries of our consciousness. Every time when I step on the mat I know there will be a new energy, all the beauty and benefits for my body." "The secret of even happier pregnancy is definitely a Prenatal Yoga class. With safe instructions by the teachers and cosy atmosphere, you will leave the class clamed, relaxed and happier!" "Teachers with broad knowledge of spiritual and physical aspect of yoga approach their students' growth with strong passion. That's why I always come back, mentally and physically stronger." The story begins in 2007 when Zanshin was founded - a center for the balance of the mind, speech and body. The center was founded by Suzana Janković after years of yoga practice (from 1994.) and is located in Pula. In 2016, Gea - Suzana’s younger daughter - also joined Zanshin as a teacher by giving classes and running various yoga workshops. Zanshin is offering various types of yoga classes including Integral Vinyasa Flow Yoga, Yin Yoga, Prenatal Yoga for pregnant women and Chinese	Yoga Five Elements. 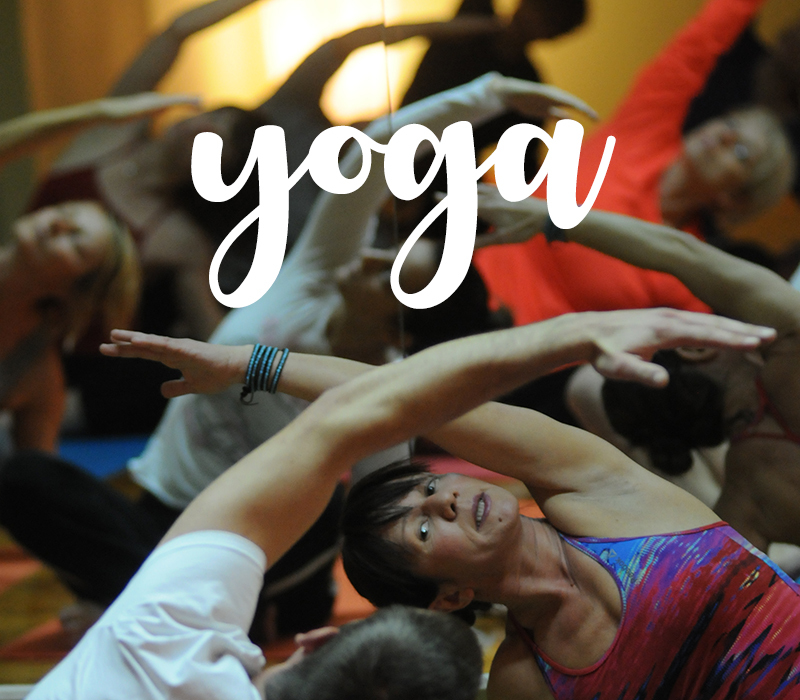 We want to emphasize that the versatile choice of classes is tailor-made for all beginners and experienced yogis, and also, we can help you with specialized therapeutic yoga programs, as well as yoga classes for the older. Through ten years of continuous work,	Zanshin has always had the desire to create space and a	community where each individual can, with the guidance of certified teachers, learn about the ancient discipline of yoga and find the way	to their inner harmony and well-being. We invite you to find a class that matches your interests and to complement our community with your life energy! Namaste! 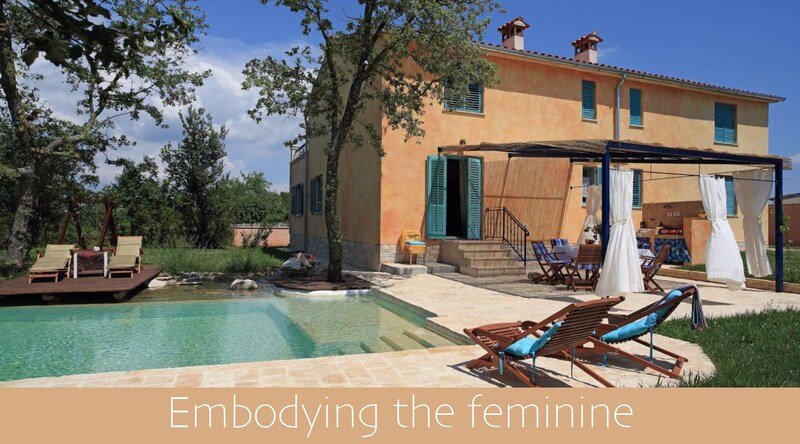 Join Gea and Suzana for a 4 day / 3 nights yoga and self abdominal massage women only retreat in the heart of the Istrian peninsula. We will focus on awakening the feminine energy through themed Vinyasa and Restorative Yoga classes paired with the powerful self abdominal massage work. You are in for a transformative treat that will leave you deeply rested and moved.